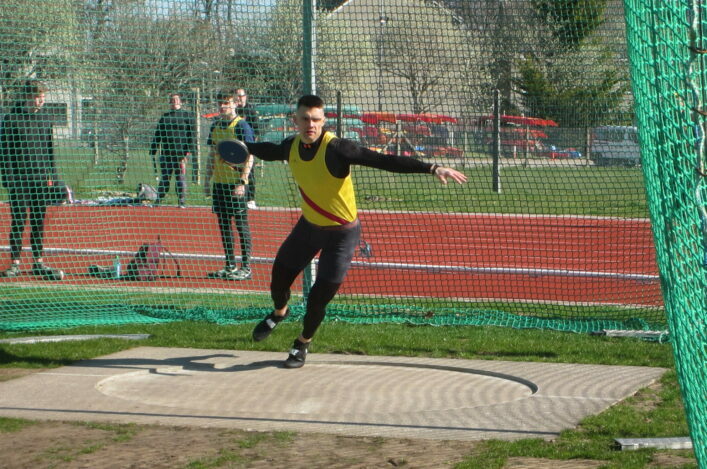 All roads lead to Inverness this weekend for our throws community as one of our first track and field events of 2019 heads for the Highlands. It is the first of our four meetings in the scottishathletics Throws Grand Prix Series with Queen’s Park the venue on Saturday. Good to see the likes of Rachel Hunter and Mhairi Porterfield on the start-lists which are available on the Events Section page of this website. 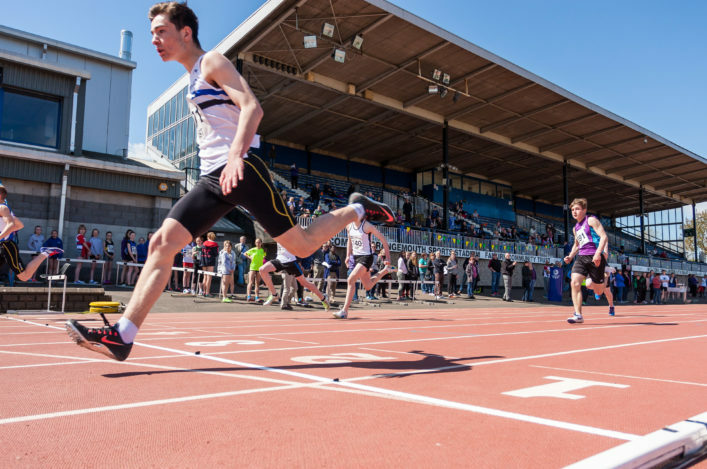 This meeting includes Hammerama and IPC Throws as part of the overall programme and we would like to thank in advance all out volunteer Officials who help make these events happen. 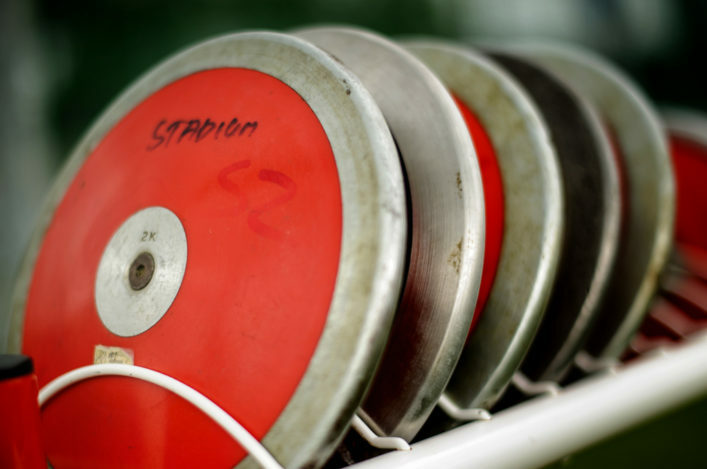 After Saturday in Inverness, there are three remaining dates for the Throws GP – with all three taking place at Craigswood in Livingston in May, July and August. 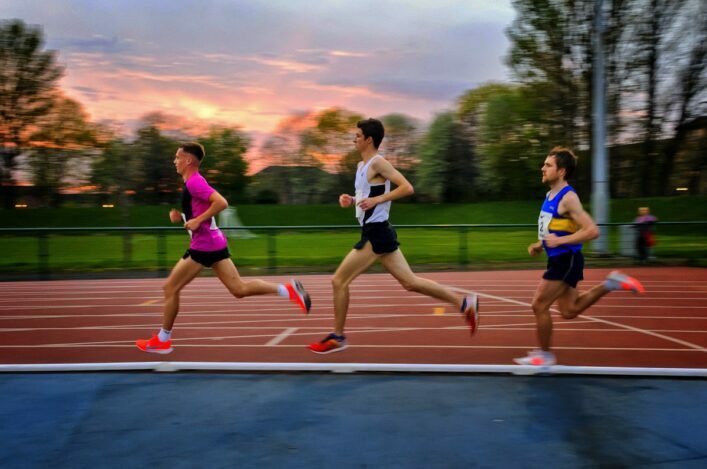 The Round the Houses & Jim Dingwall Memorial 10k will be run for the 53rd time on Sunday and stages the East of Scotland 10K and the Scottish Universities 10K Champs. Among the contenders for the men’s trophy are Gold Coast 2018 marathon medallist, Robbie Simpson (Deeside Runners), James Hoad (Aberdeen AC), Andy Douglas (Inverclyde AC), Alastair Hay (Central AC), Calum McKenzie (Corstorphine AC), Cameron Strachan (Metro Aberdeen) and Conan McCaughey (Central AC). Scottish Students athletes Sean Chalmers and Cameron Watson, both from West of Scotland University, are the main University challengers. 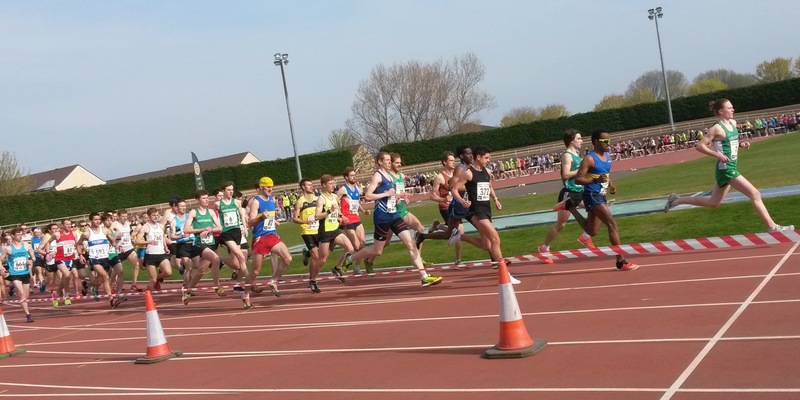 Leading male athletes from host club Falkirk Victoria Harriers are expected to be Kane Elliott and Peter Moffett in the contest for the McGinlay Quaich. Kane will warm up for Scotland duty in the London Mini Marathon by tackling the event for the first time. The Women’s race has attracted a strong field of Scotland’s top female distance runners with Morag Millar (Central AC) expected to be challenged by Annabel Simpson (Glasgow Uni/Fife AC) and Jo Williams (Lothian RC). Top Falkirk Victoria Harrier athlete Fiona Matheson, winner in 2013, and Lesley Chisholm (Garscube Harriers) are the main Masters contenders.